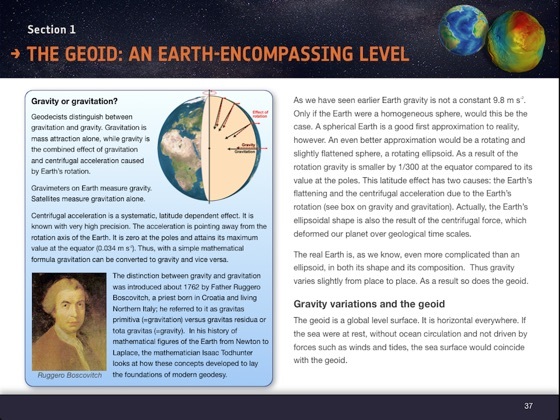 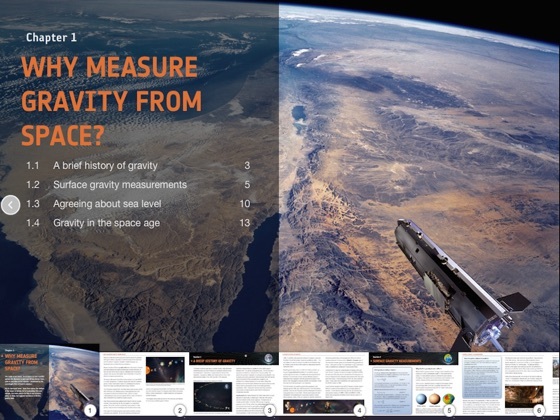 This e-book invites you to explore some of the fascinating aspects of measuring the Gravity field from space. 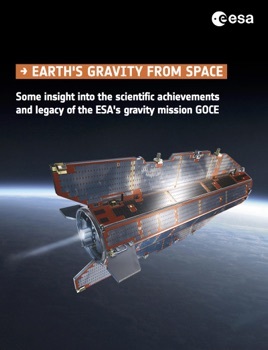 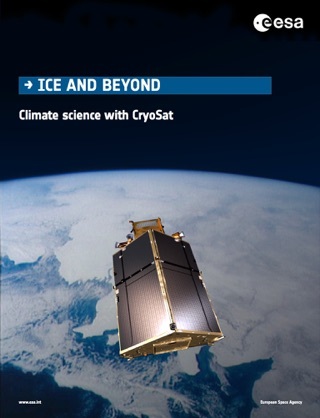 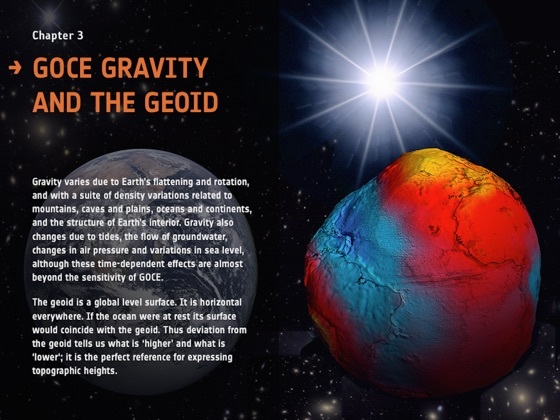 It describes key techniques to measure Gravity and describes some of the many scientific achievements and legacy of the ESA’s Gravity mission GOCE. 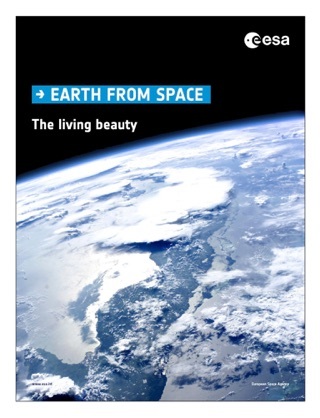 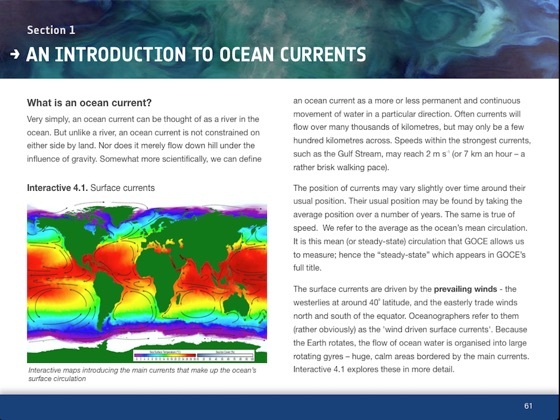 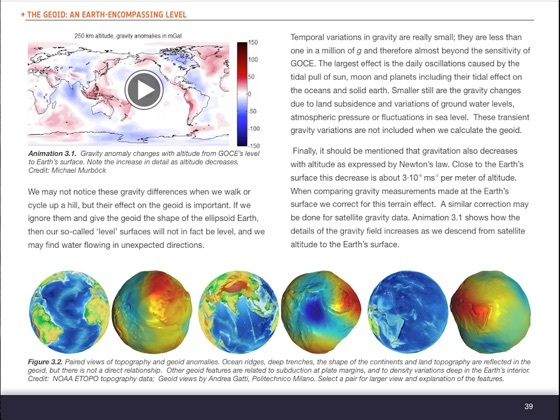 This e-book is intended as a living document, which will continue to capture new scientific research that uses satellite gravimetry, in particular data from GOCE, to deliver new insights across multiple Earth Science disciplines.